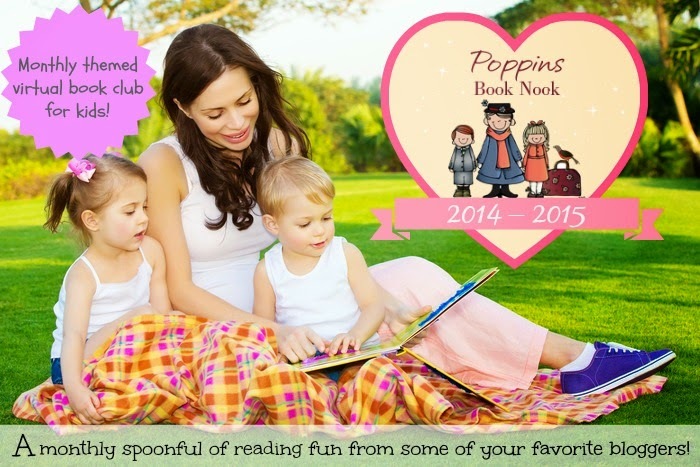 Time for this months Poppin's Book Nook, and we are exploring the theme of Planes, Trains, and Automobiles! I was pretty sure this was going to be a hard theme to choose a single book. After all, I have a little man who loves all things that go! 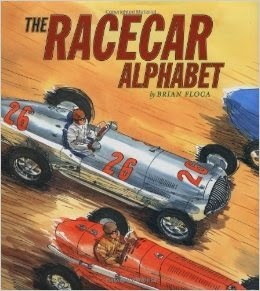 And while we read several, as we always seem to, it was easy to choose The Racecar Alphabet when he fell in love with it at the library! 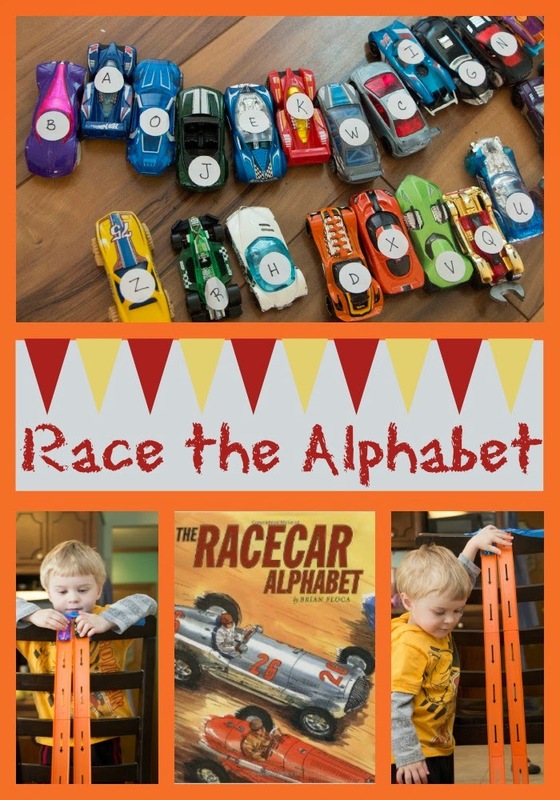 The Racecar Alphabet is just what you would expect, a book that goes through the alphabet using Racecar-themed words. 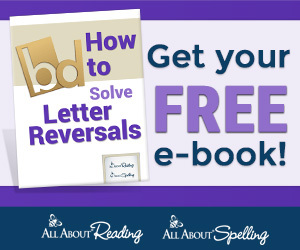 Since they aren't the typical words used for the alphabet, it is an interesting read. The illustrations are fabulous too! 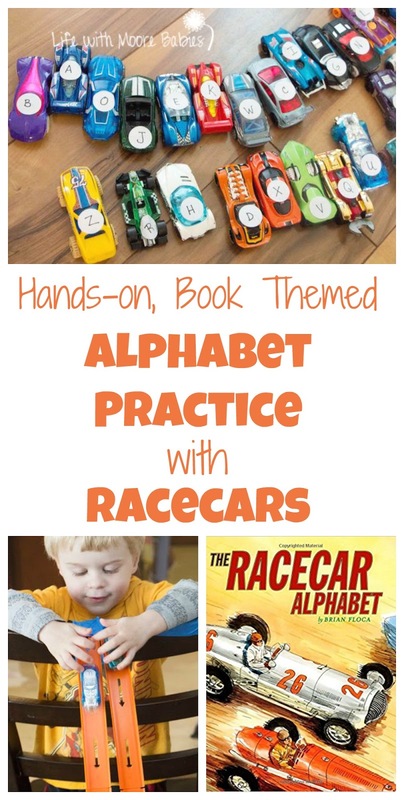 To go along with this fun book, I set up a little activity to help my little guy practice his ABCs! 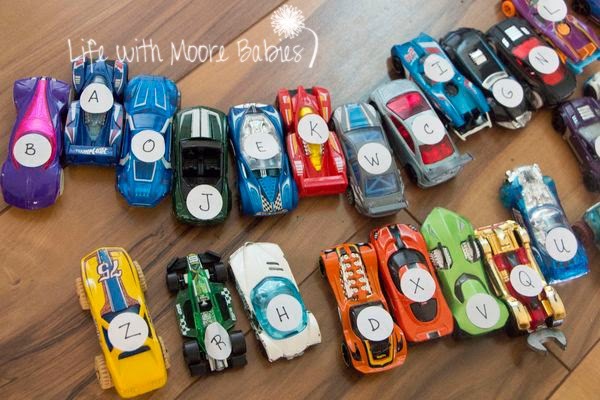 I dug out 26 of his little cars and labeled them with little stickers that had letters written on them. 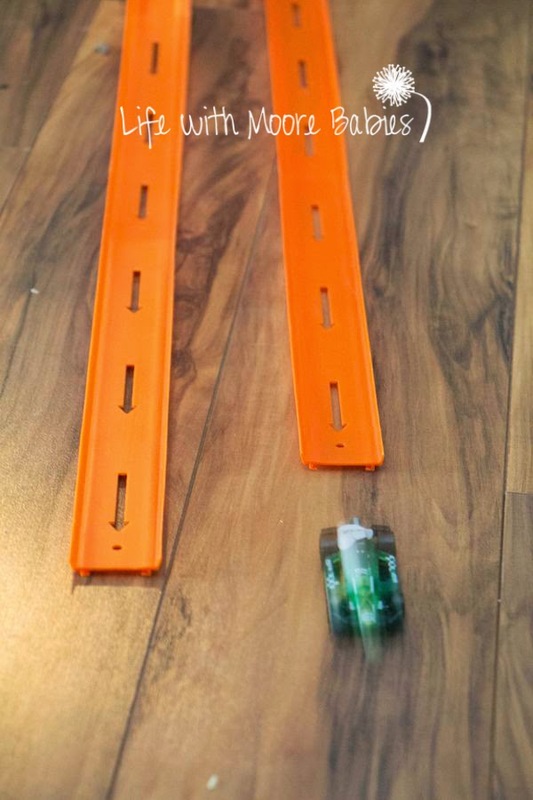 I also dug out some of his plastic track. 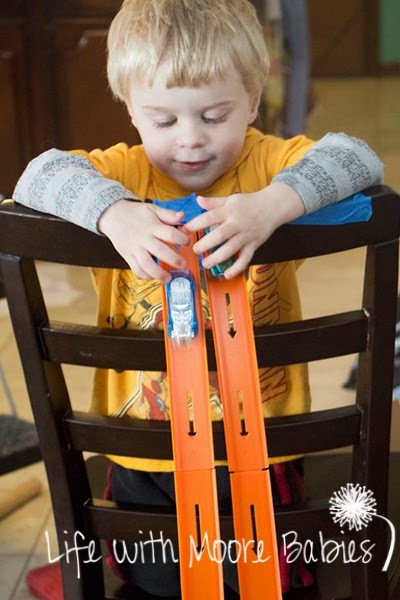 I set up two equal tracks (well they were equal when I started) by taping the tracks to a chair (so sophisticated)! Then we raced! 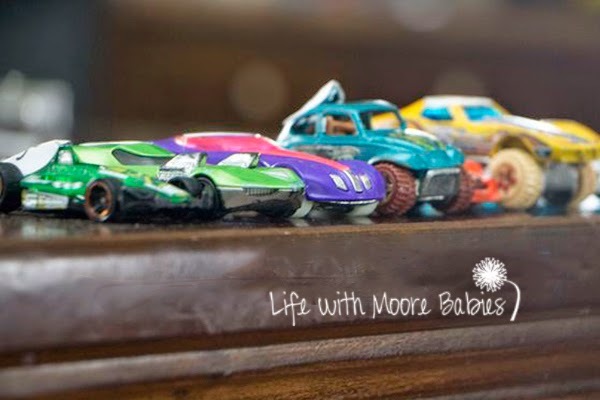 I let my little guy choose which cars to race, and since he wasn't so good at letting the cars go at the same time, he also chose who won! It really didn't matter as the point was just to practice letters. I had him tell me what the letters were on the cars he chose as well as which letter won or lost. The losers got lined up on the table. He had a great time racing the cars! I think his letter recognition was improving by the end too (or he had just not been paying attention at the beginning). It was funny to listen to him switch back and forth between ready, set, go and 5, 4, 3, 2, 1, blast off too! 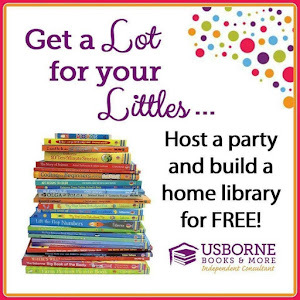 Zoom over to Enchanted Homeschooling Mom to grab your FREE Planes, Trains, and Automobiles Lapbook! 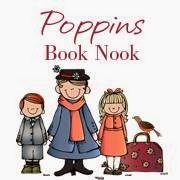 Be sure to check out all the fabulous Plane, Train, and Automobile Books found by the Poppin's Book Nook members! Once you finish you can link up your Plane, Train, and Automobile Book Fun too!